AC Milan and Genoa have failed to reach an agreement for the transfer of West Ham United target Krzysztof Piatek, despite holding a meeting on Friday. The Rossoneri want the Poland international to replace Gonzalo Higuain, who is set to move to Chelsea. 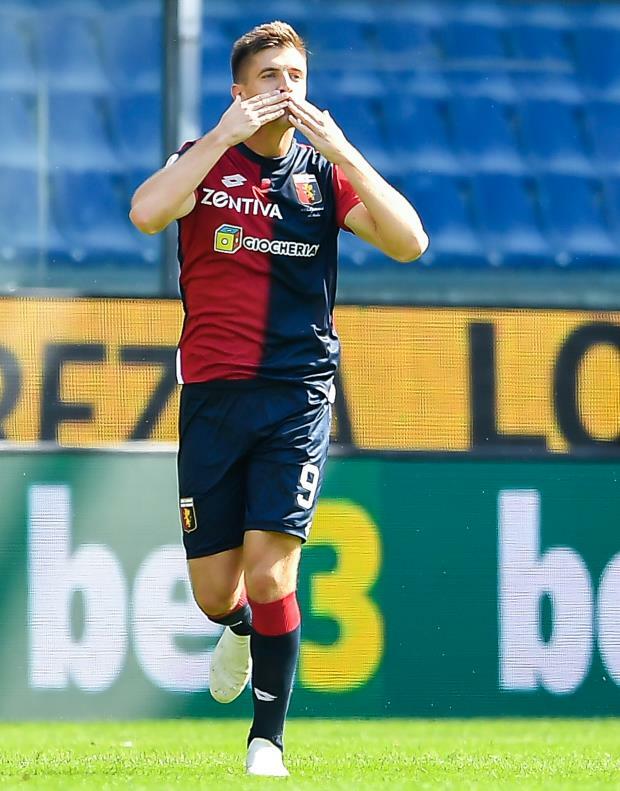 West Ham are also keen on Piatek, who has netted 19 goals in 21 games for Genoa this season to catch the eye, but have had two bids for his services knocked back. AC Milan were locked in a meeting with Genoa on Friday to find an agreement, but, according to Italian outlet MilanNews.it, the discussions broke up with no deal agreed. 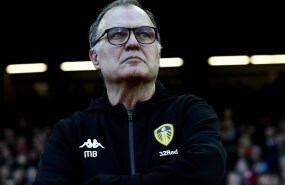 Both parties have promised to meet again on Tuesday, in what could be the decisive day of the transfer saga, when AC Milan will hope to close the deal. However, with Piatek not having been sold to the Rossoneri, an opportunity still exists for West Ham to push to land his services. The Hammers are expected to sell Marko Arnautovic to Chinese club Shanghai SIPG and are scouring the transfer market for a replacement.